When it comes to the multitude of SEO tasks webmasters can do to improve their websites, one common issue that is often overlooked is setting up redirection on your website. There are a variety of reasons to redirect a page on your website such as a broken URL, there is a new website or page that is replacing the current, or you are in the middle of improving a page and temporarily want visitors to go to a different page during this “construction.” With website redirection, there are two types, 301 and 302. While both ultimately take a visitor to another page of your website, each one has a separate purpose and could impact SEO. A 301 redirect tells search engines that a page on the website has been moved permanently and you are showing the engines which page you would like users to see instead of that old page. One way to use this type of redirection is when people purchase domains that they want being sent to their primary website such as domains with spelling mistakes, variations of a brand, etc. 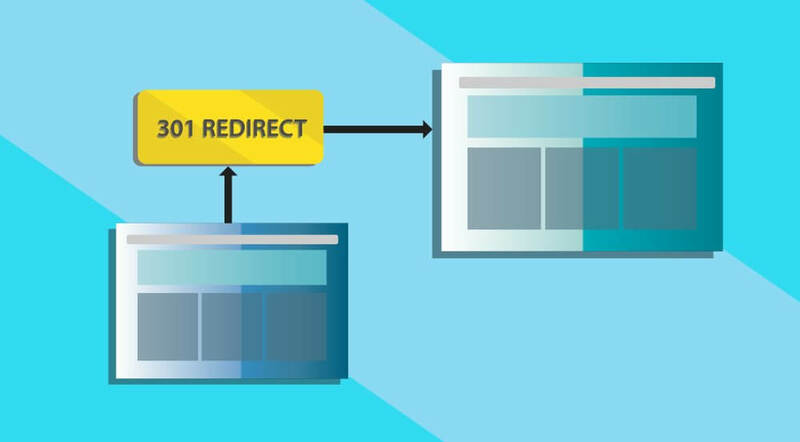 301 redirects are also great for establishing which type of domain your website is using, between “www.website.com” or “website.com.” If you have replaced an old page on your website with a new one then a 301 redirect should be implemented to direct visitors to the preferred page. A 302 redirect is when webmasters let search engines know that a page on a website has been moved temporarily. 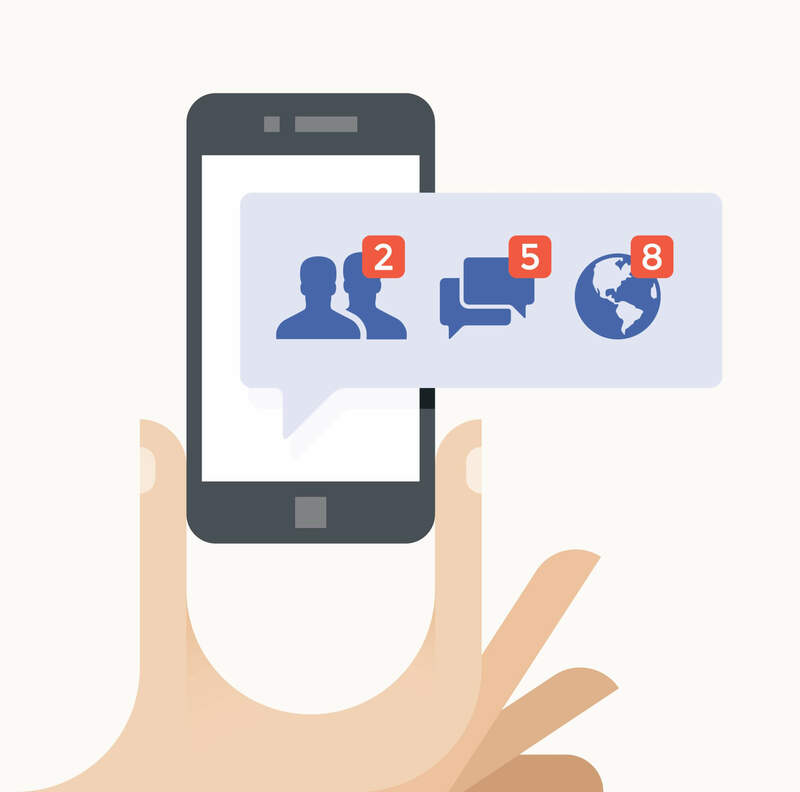 These types of redirections are primarily used when you want to send users to a new page for a short period of time. As mentioned before, these are perfect for pages under construction or ones that are getting updated. How Do Both Impact SEO? While redirection, in general, doesn’t have a huge boost to improve SEO, there still is a slight one that search engines do take notice of. 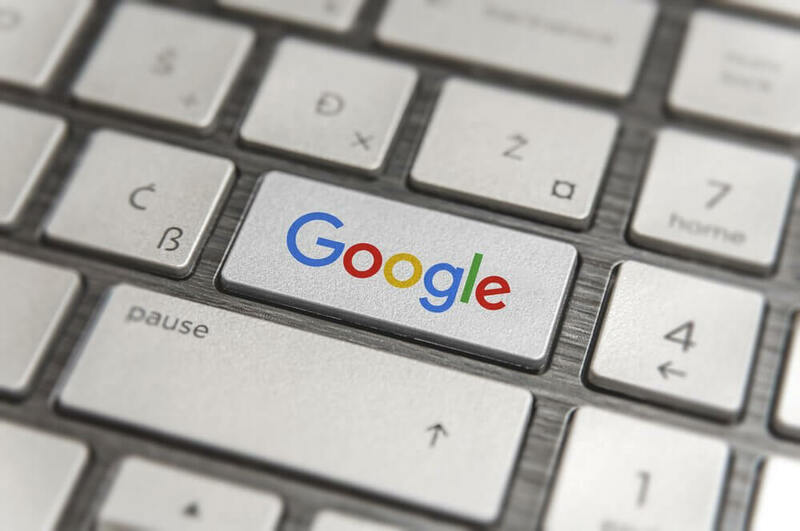 With a 301 redirect, search engines like Google remove the page from their index and most value from that page is transferred to the new one you tell them. While it will take time for the bots to notice the change it is important to give them a heads up. One way you can do this is with Google’s Search Console using the “Fetch as Google” feature. For 302 redirects, if used correctly you won’t hurt your SEO efforts. 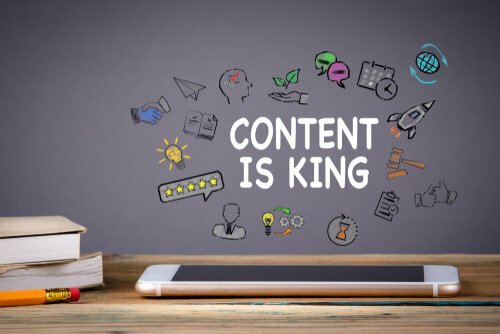 When correctly implemented, the original page remains indexed within the search engine and no value is transferred because the bots know its a temporary redirect. This ensures you maintain any rankings, traffic value, and authority the page might have. The only issues that come with these types of redirection are if people don’t know the difference between 301 and 302. If they use a 302 to redirect a site permanently, what they are doing is basically creating a new website or page and not transferring over any of the value they’ve captured over time.